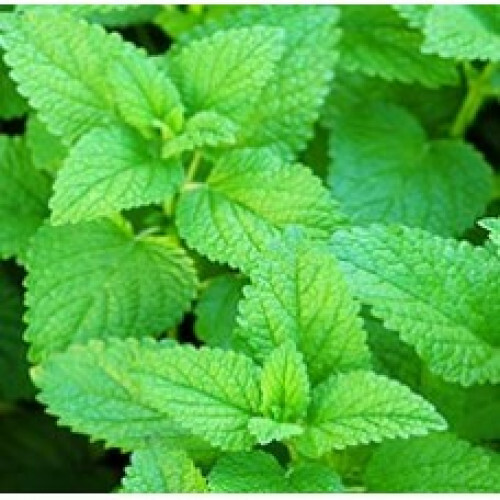 Description: Melissa Leaf, commonly known as lemon balm, comes from a sweet smelling, bushy herb that grows up to nearly three feet high with serrated leaves and tiny white or pink flowers. Common Uses: Melissa Leaf Essential Oil is well known for its anti-depressant and uplifting properties. It is also reported to have uses as an antispamodic, bactericidal, carminative, cordial, diaphoretic, nervine, sedative, stomachic, sudorific, and tonic. Aromatic Scent: Melissa Leaf Essential Oil has a warm and radiant scent reminiscent of lemons.